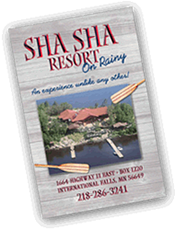 Sha Sha serves up both lunch and dinner 7 days a week with specialties including our fresh walleye sandwich or homemade hamburger with all the fixings. You can also grab one of our famous long island tea’s or drink of your choice from either our hand crafted red wood bar in the lodge or the outside cabana bar on a beautiful sunny day. 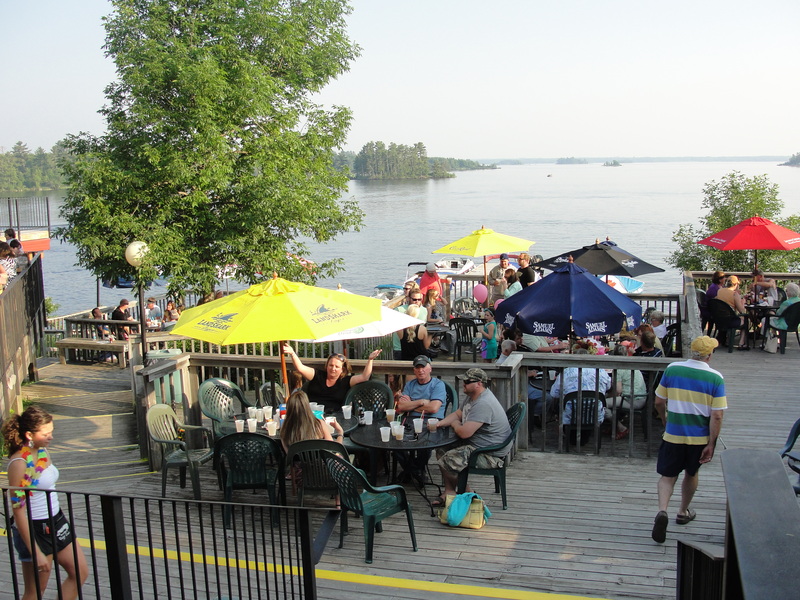 Sha Sha Bar & Grill is a summer hot spot for vacationers and locals to enjoy. 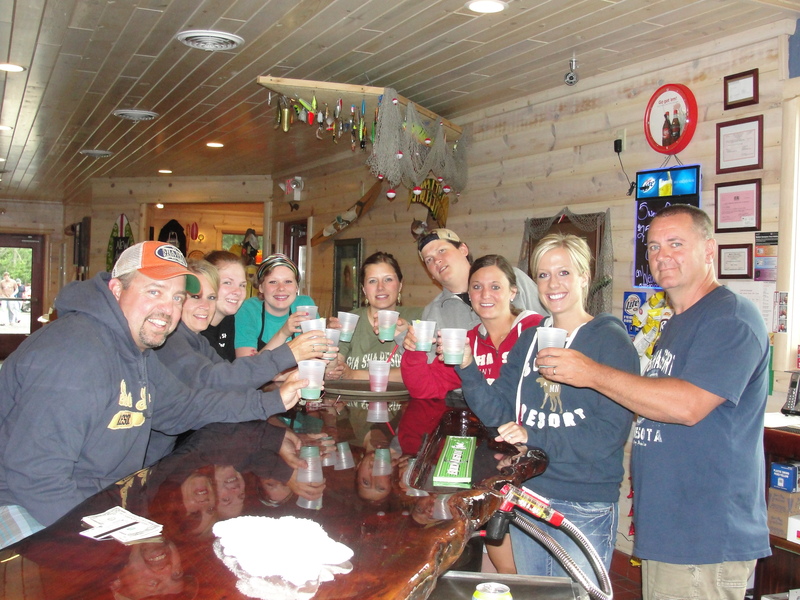 The bar features 3 HD TV's playing all the high-priority sporting events.